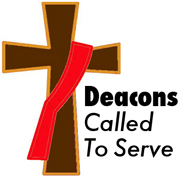 October 13, 2018 Deacon MikeLeave a Comment on October 13, 2018 – Facing Your Giants. Letting Go and Letting God. October 13, 2018 – Facing Your Giants. Letting Go and Letting God.